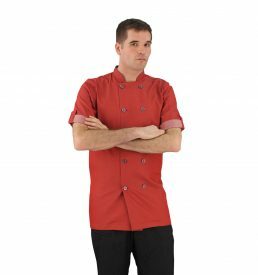 A timeless design gets a modern update. 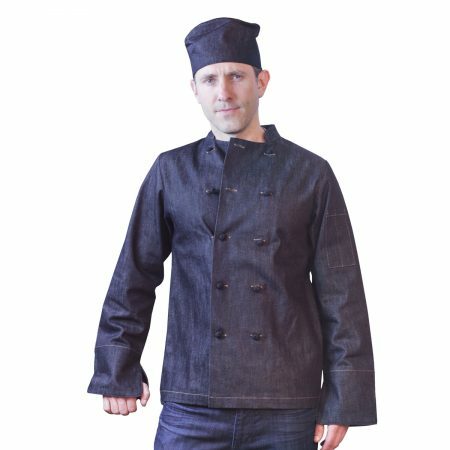 We’ve taken our 100% cotton Dylan chef coat and re-imagined it in draper denim. 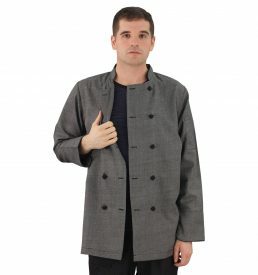 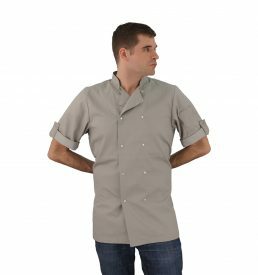 With side-slit cuffs, a slim fit, stand-up collar, hand-knotted buttons, and contrast stitching, the traditional chef coat takes on a new edge.